I hope you all had a wonderful Christmas fellow food lovers. 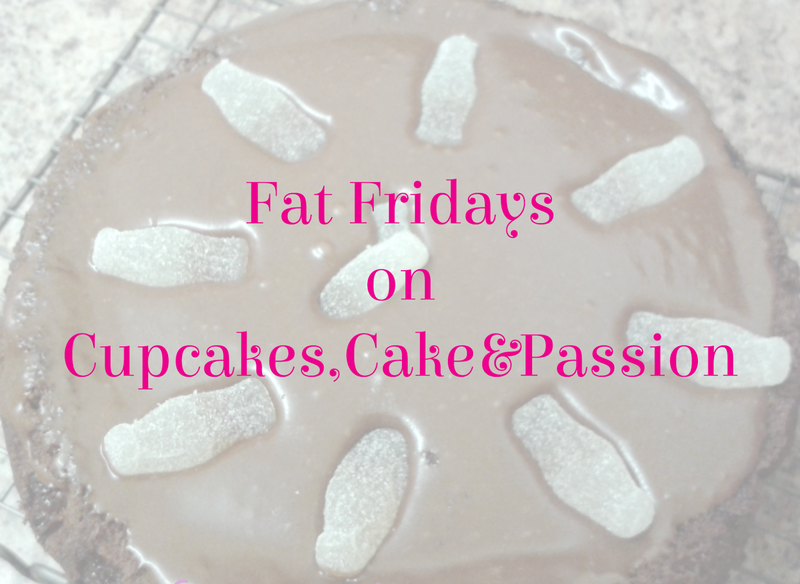 Do you overstuff your faces on chocolate and turkey? I hope so! (Just not at the same time at least!) 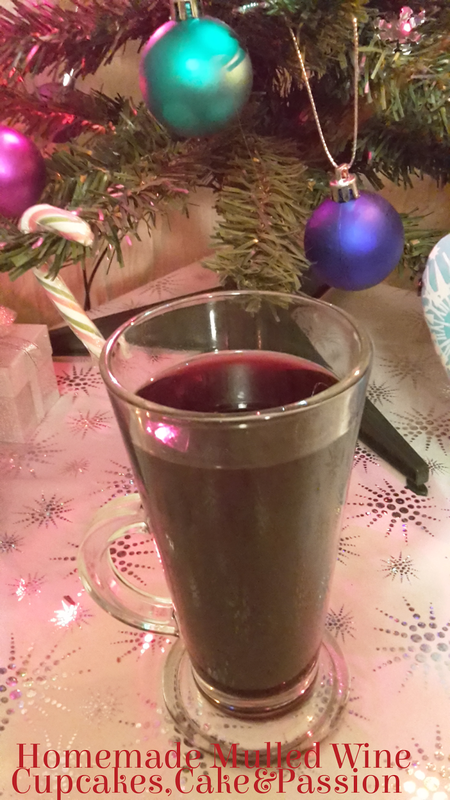 I'm still in a festive mood and am still enjoying my mulled wine left over from Christmas. If you've never made your own, its worth making some as it is really easy to make. Mulled wine solves everything. Got unexpected friends coming over and want to served something special? Mulled wine solves it. ﻿Talkative relatives? Mulled wine solves it and dulls the noise coming from their mouths. Had a rough shift at work? Mulled wine solves it. Even at 3pm in the afternoon.... I don't have a mulled wine alcohol problem! 1. Peel the rind from the orange and cut the orange in half. 2. Place the peel, orange halves and the rest of the ingredients into the saucepan. Warm for about 20 minutes. Don’t allow to boil. 3. Take pan off the heat and cover the saucepan with a lid and allow to infuse for 30 minutes. 4. Strain the mulled wine through a sieve to remove the solid ingredients. 5. Serve warm in glasses with slices of orange. Have a great Boxing day and a happy Friday!